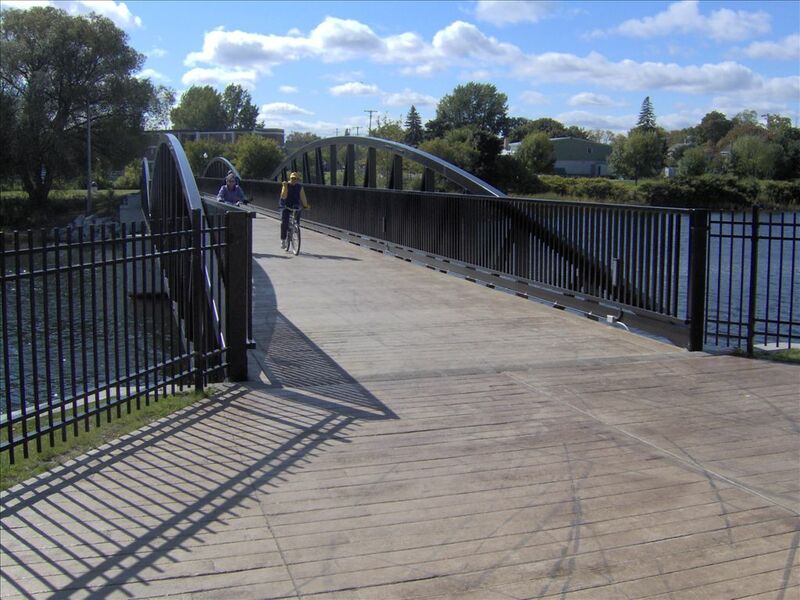 The Bi-Path is an urban jewel in the City of Alpena. 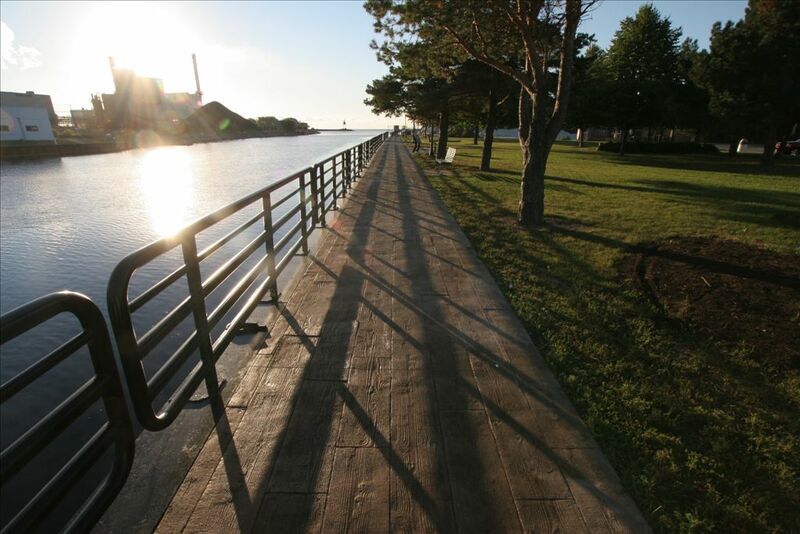 See cozy winter cityscapes and take in breathtaking views of Lake Huron. 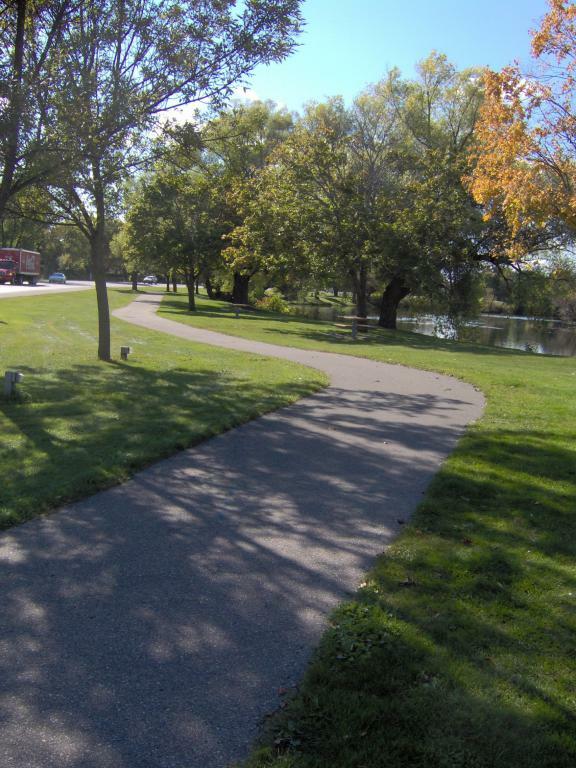 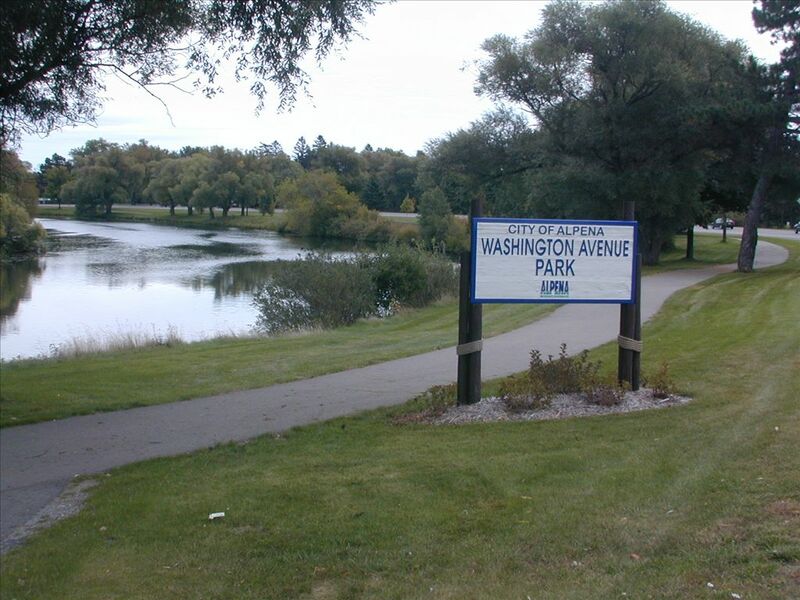 The Bi-Path is flat, connects to parks throughout the city and is cleared for walking year round. 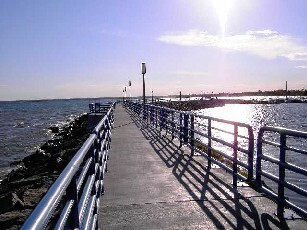 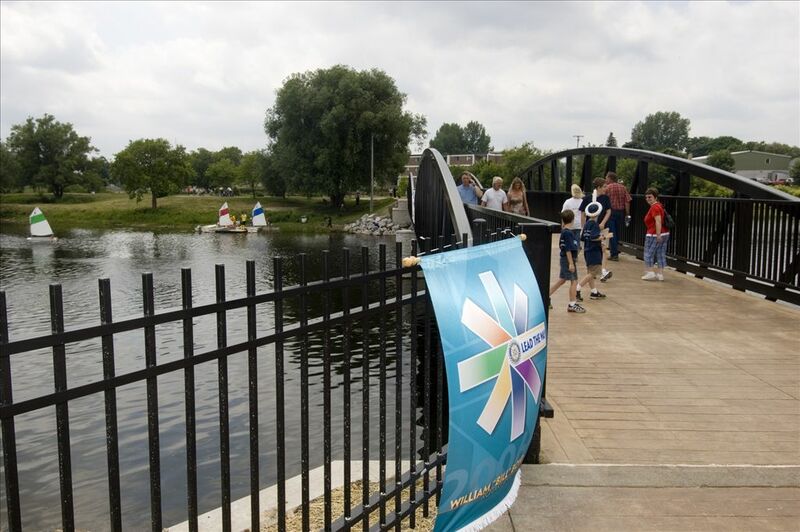 Over 18 miles long, the Bi-Path follows along the top of the breakwall at the marina, along the shore of the Thunder Bay River, winds through downtown Alpena spanning the Thunder Bay River connecting the Maritime Heritage Trail to Rotary Island and the Marina, among other landmarks. 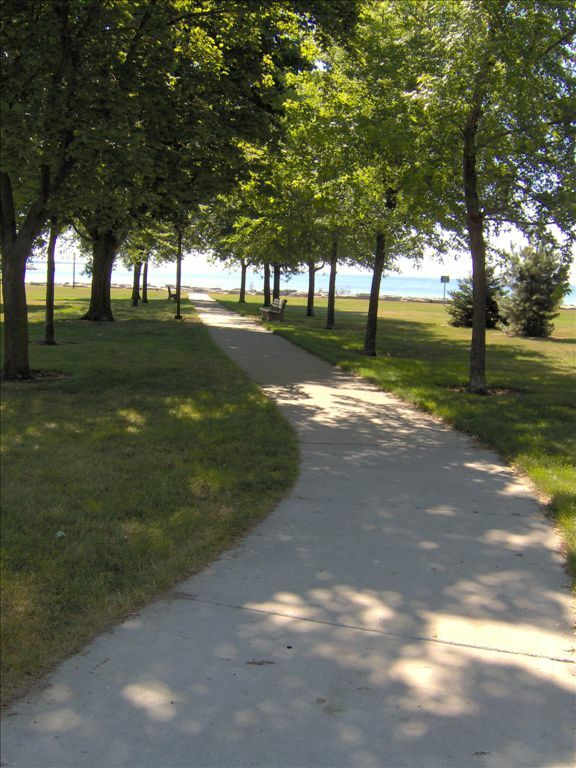 It then continues south to Starlite Beach and Mich-e-ke-wis park through the South Bay Corridor business district.